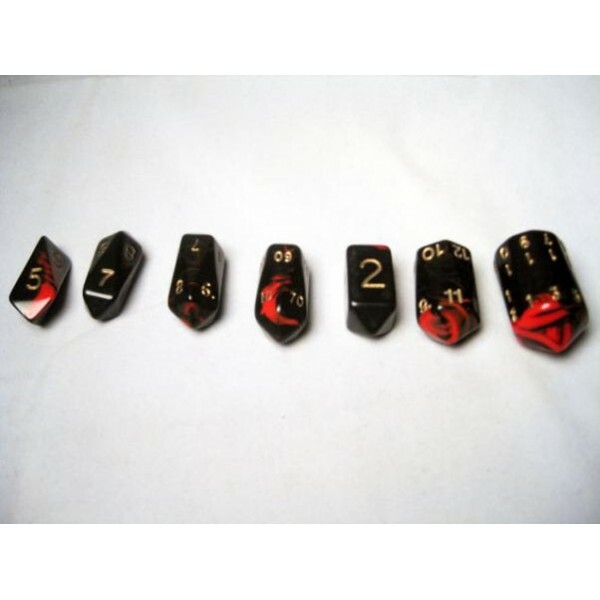 Crystal Caste RPG DICE - Red Crystal Oblivion 7-Die Set .. 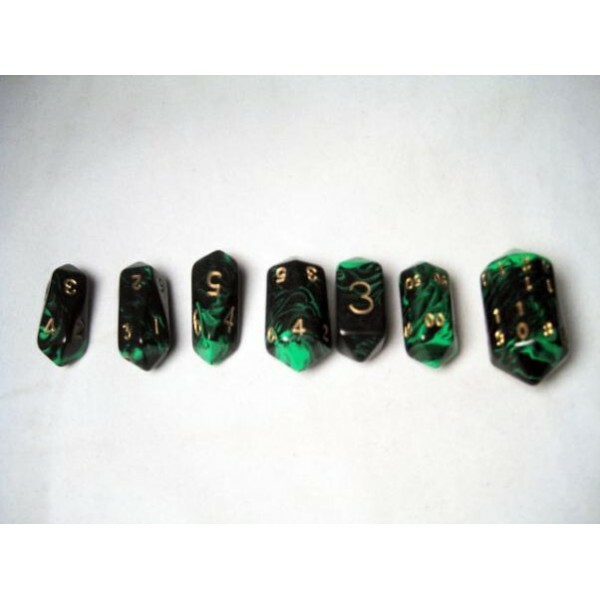 Crystal Caste RPG DICE - Green Crystal Oblivion 7-Die Set .. 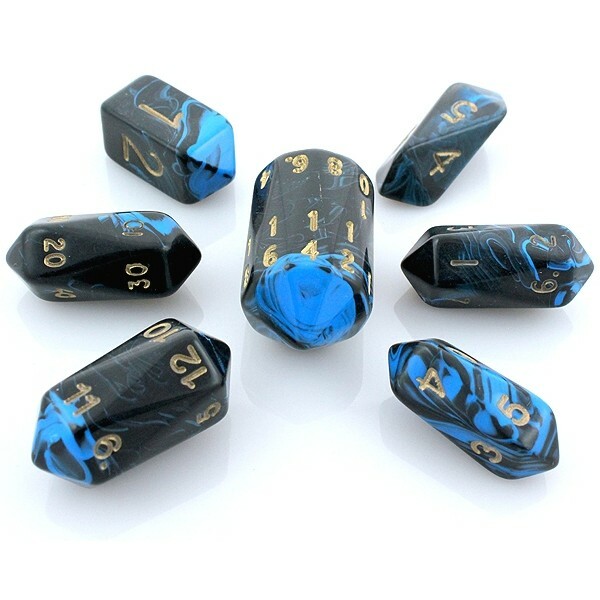 Crystal Caste RPG DICE - Blue/Gold Crystal Oblivion 7-Die Set .. 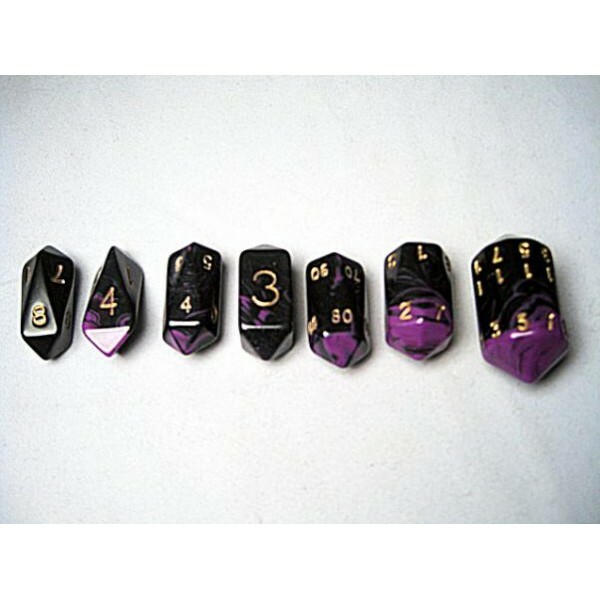 Crystal Caste RPG DICE - Purple Crystal Oblivion 7-Die Set .. 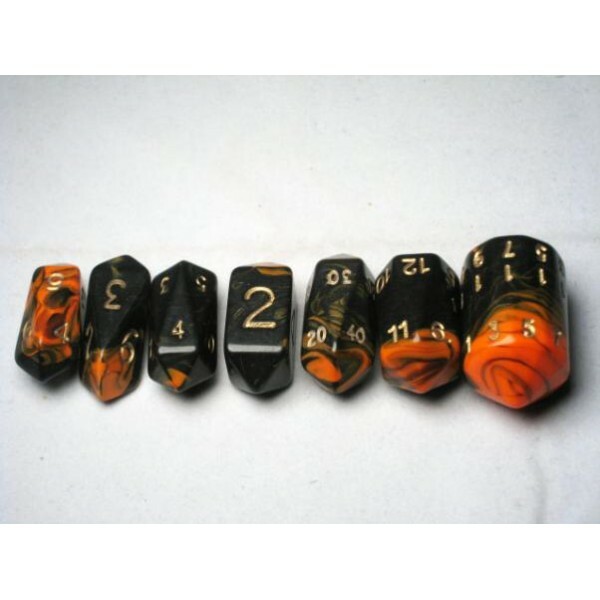 Crystal Caste RPG DICE - Orange Crystal Oblivion 7-Die Set .. 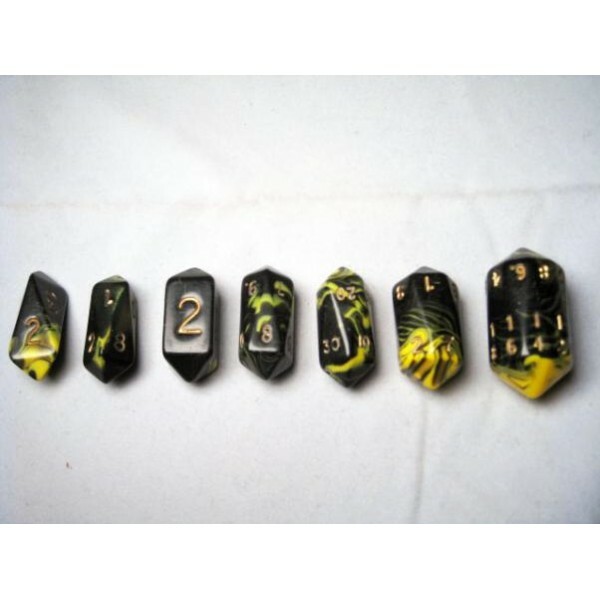 Crystal Caste RPG DICE - Yellow Crystal Oblivion 7-Die Set .. 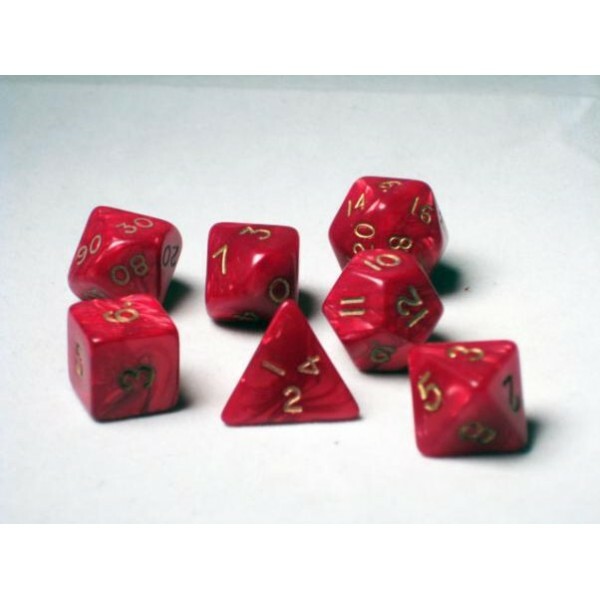 Crystal Caste RPG DICE - Red Pearl Polyhedral 7-Die Set .. 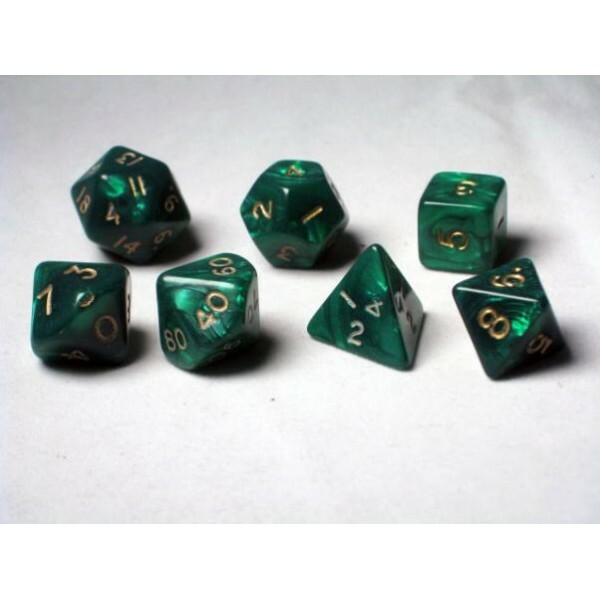 Crystal Caste RPG DICE - Green Pearl Polyhedral 7-Die Set .. 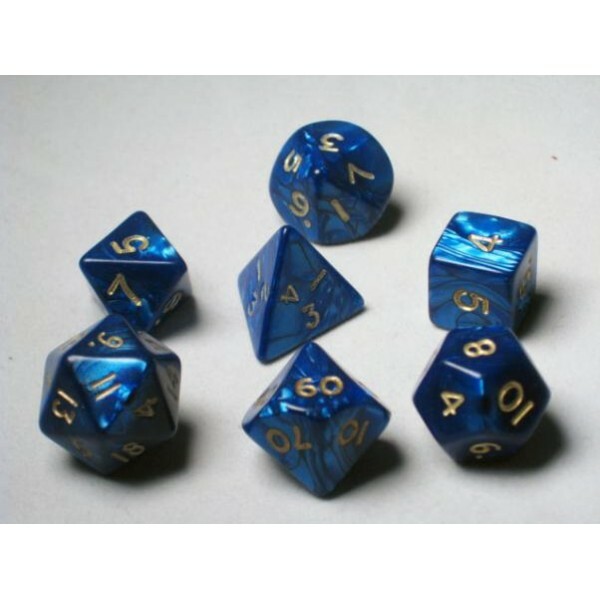 Crystal Caste RPG DICE - Blue Pearl Polyhedral 7-Die Set .. 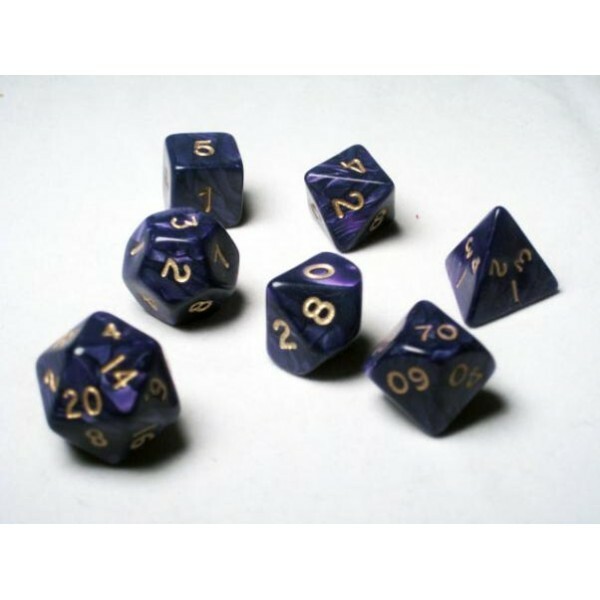 Crystal Caste RPG DICE - Purple Pearl Polyhedral 7-Die Set .. 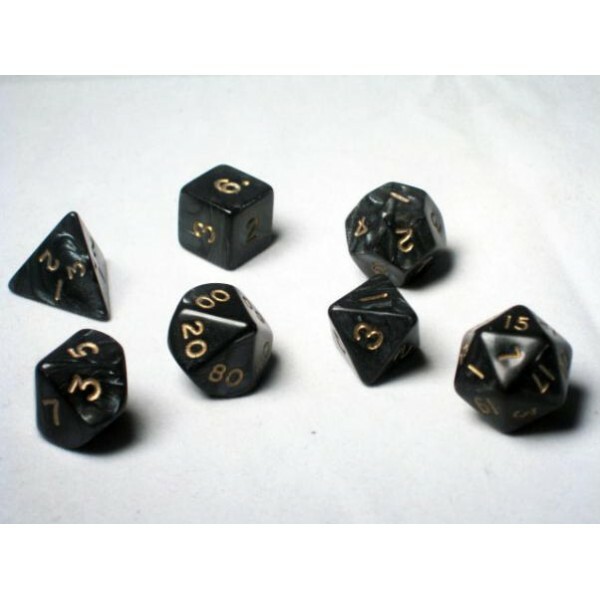 Crystal Caste RPG DICE - Black Pearl Polyhedral 7-Die Set .. 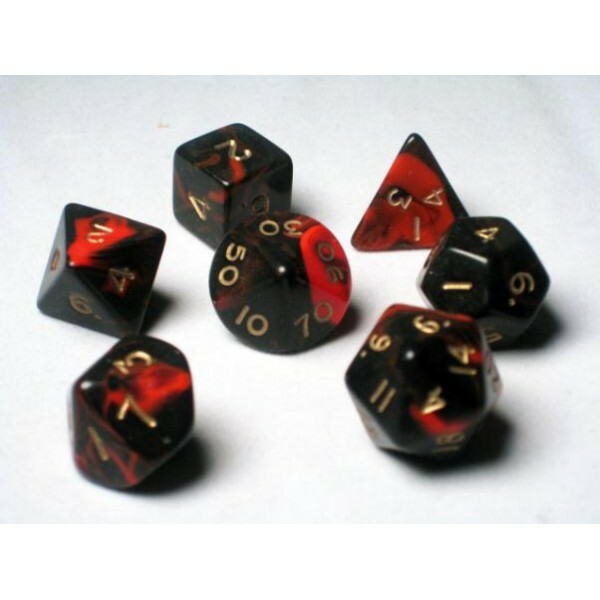 Crystal Caste RPG DICE - Red Oblivion Polyhedral 7-Die Set .. 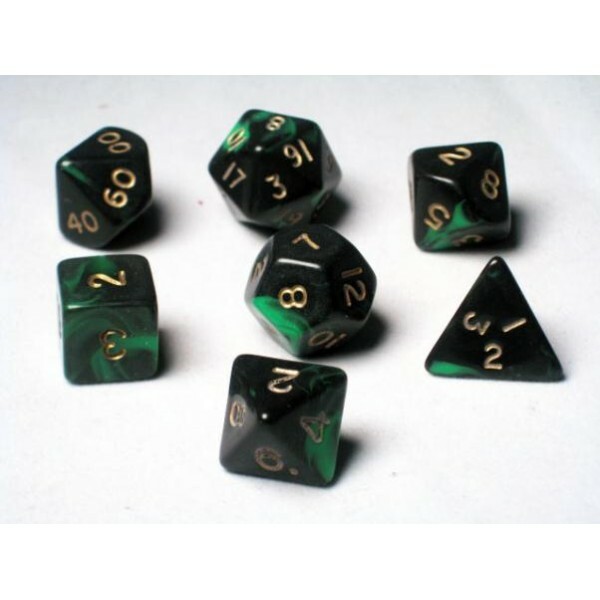 Crystal Caste RPG DICE - Green Oblivion Polyhedral 7-Die Set .. 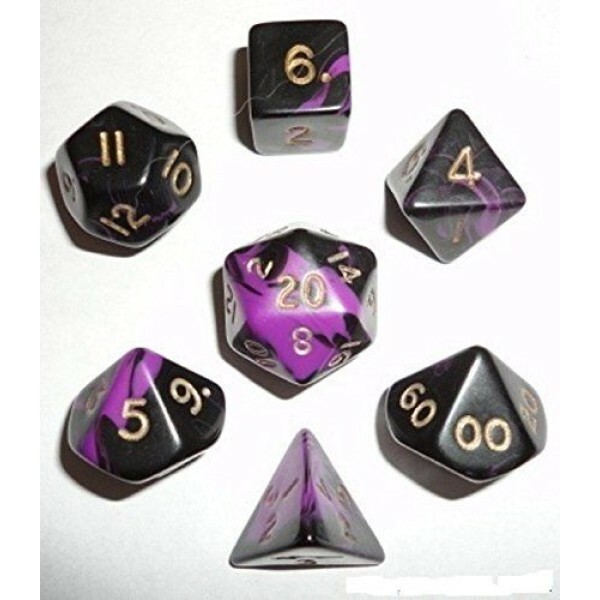 Crystal Caste RPG DICE - Purple/Gold Oblivion Polyhedral 7-Die Set .. 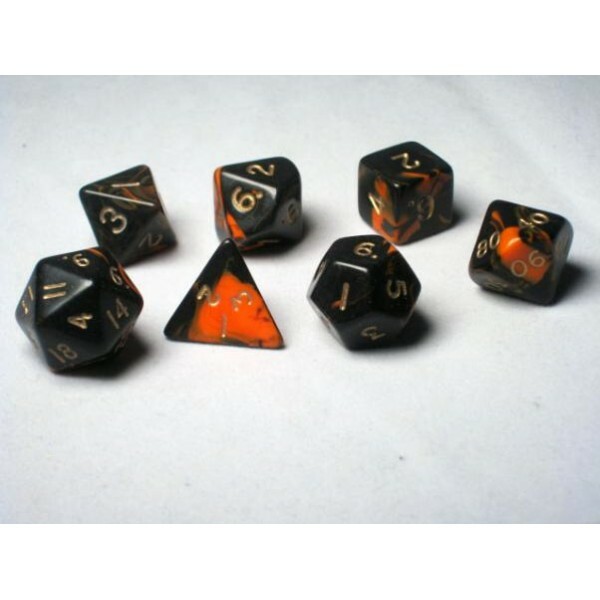 Crystal Caste RPG DICE - Orange Oblivion Polyhedral 7-Die Set ..